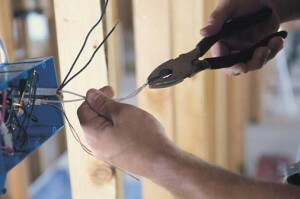 We can have a fully trained and Qualified Electrician with you in Islingtonon the same day or on a day that suits you. Our team of Islington electricians are available for emergencies 24 Hours a day 7 Days a week. Seniour citizens can receive a 5% discount when booking a Islington electrician. No Call out charge for booking a Islington electrician, just a clear and simple method of charges, see our charges page for more information. Need a Islington Electrician? Call now. We not only provide you with Islington electricians, we have a specialist range of workforce from drainage engineers who can take care of a blocked drain at short notice, or a plumber should you need one. See links below.